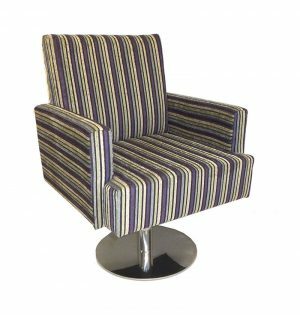 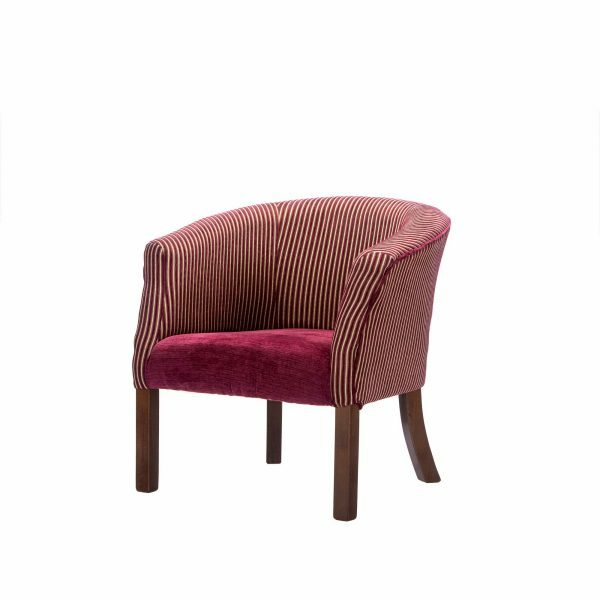 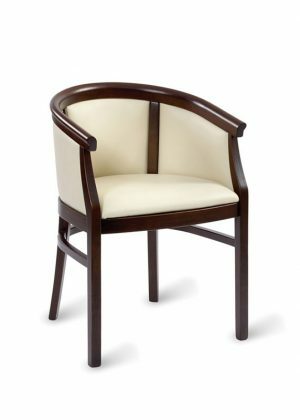 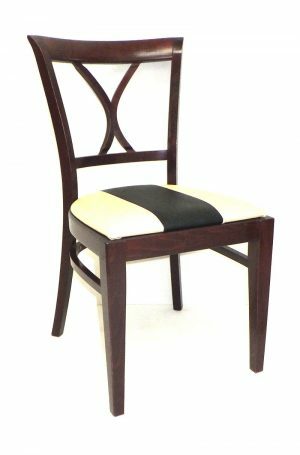 We offer an extensive range of chairs from traditional to modern styles. 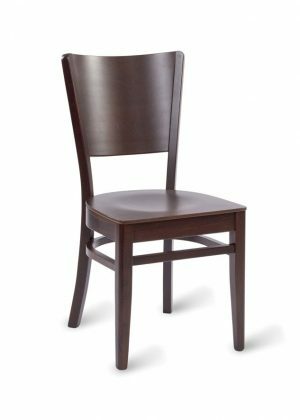 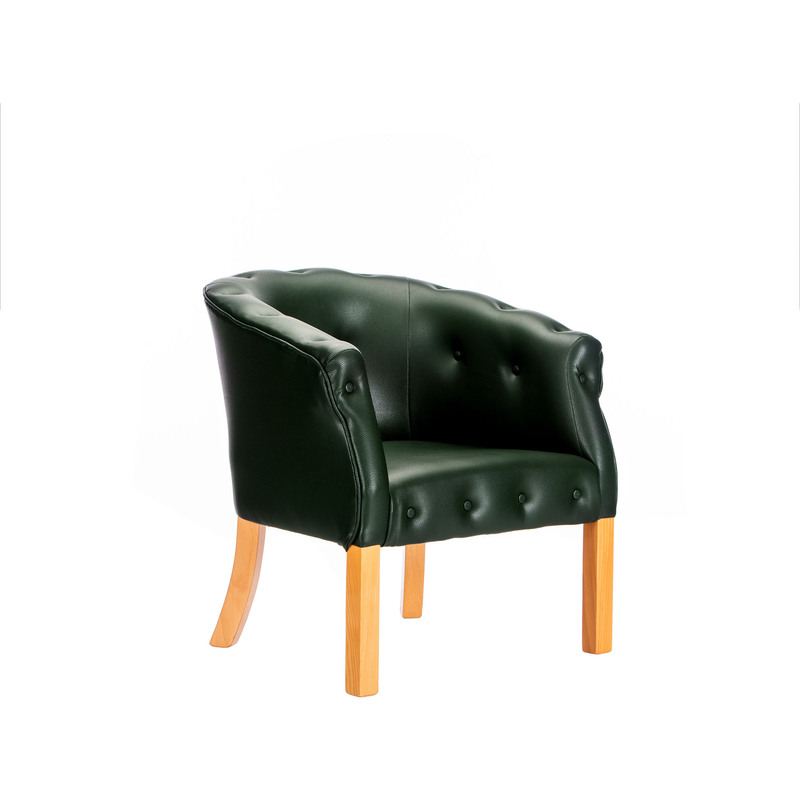 We have wooden frames, metal frames – all of which can have a solid wood, upholstered or polypropylene seat. 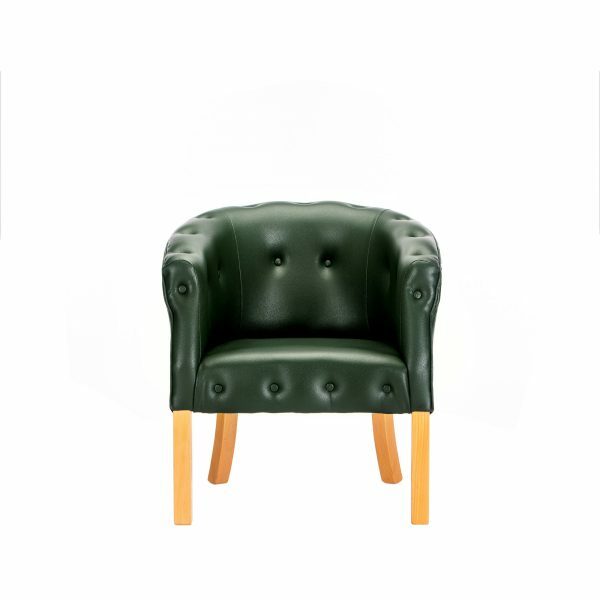 Choice of upholstery – fabric, faux leather or real leather hide.